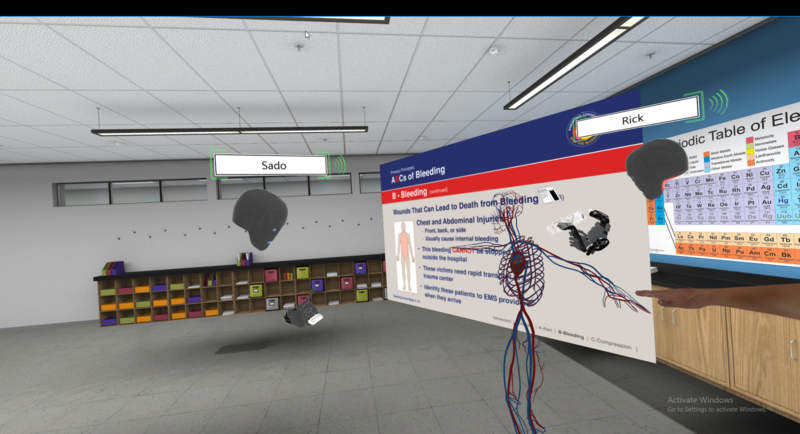 Rick Huffman, Director of the Center for Emergency Solutions at Concordia University in Portland Oregon, is leveraging virtual reality to deliver a new kind of “live” training. In his VR training series, participants from around the world can put on VR headsets and are then transported into a virtual classroom. 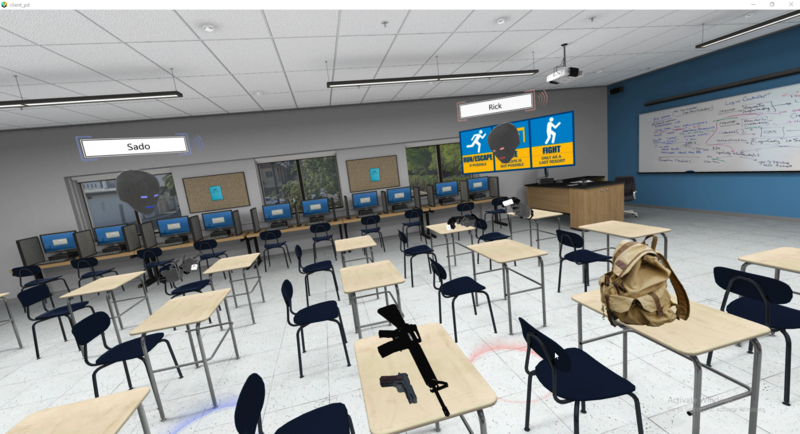 They will interact with Rick, their fellow trainees, and the VR environment while they experience the proper procedures for reacting to an emergency in a school. For Rick’s first program (he has others planned), the emergency at hand is a school shooting scenario. The software Rick uses to both create and deliver his VR training experience is called Vizible. Vizible, created by Santa Barbara VR company WorldViz, is a tool that lets non-technical users create interactive VR experiences and then hold multi-user meetings inside of them. Vizible works on Oculus Rift, HTC Vive, Windows Mixed Reality headsets, or desktop PC. 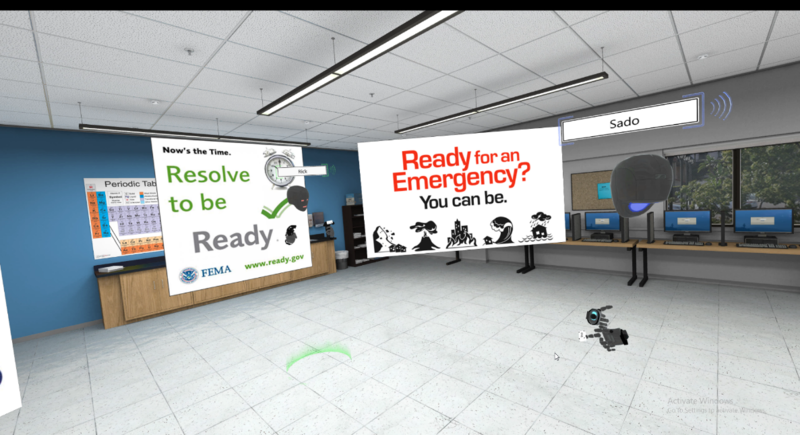 You can learn more about the Center for Emergency Solutions here, and if you’d like to contact Rick about their upcoming release of the emergency preparedness VR training program, he can be reached here. You can learn more about Vizible and get started for free here.